Wiser decisions will always offer great profits and returns. This is a brilliant strategy and with its implementation, many experts are now enjoying huge profits. 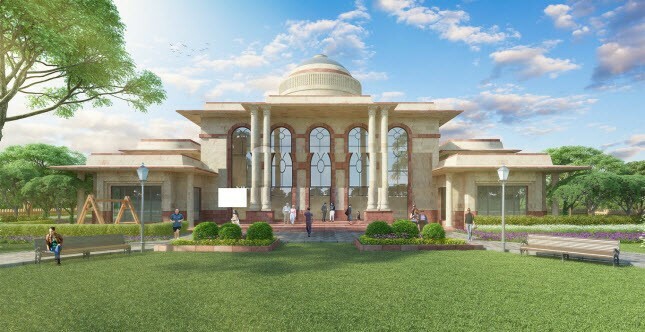 Lucknow city is a great place where one can make great profits from the property investments. Being a tier 2 city, it has achieved several parameters of success in the recent past few years. Lucknow is a major centre of leading IT multinationals. As white-collar job opportunities are available here in abundance, there is a huge rise recorded here in the incoming expatriates. People are continuously moving here from the nearby regions and states and thus, the real estate market got a new life here as demands are on peak here for the quality housing. High-rise constructions can be seen here everywhere which provide plenty of modern housing options to the buyers in the city. As there are plenty of supreme residential developments in the city, one can easily find out here a perfect home where he can live his peacefully and enjoy there all the modern comforts and world-class luxuries. Lucknow city has an advanced infrastructure and the city provide excellent connectivity to its residents. There are best medical facilities, world-class schools, top shopping malls, multi-cuisine restaurants, ultra-luxurious hotels in the city. For modern living and urban-style sophisticated lifestyle in Lucknow, buyers should choose the classy apartments in Eldeco Regalia. There are plenty of green living facilities in the township and residents can spend quality time here with loved ones in the landscaped gardens and Zen parks. Buyers can select here from the villa plots and designer plots in unit sizes range from 1211 sq. ft. to 3876 sq. ft. and in Eldeco Regalia Lucknow, one can experience the old-world charm of colonial style architecture. Located in IIM Road, the development lies in proximity to the leading IT hubs and financial districts. It is well-connected to the express road network in the city and therefore, residents in Eldeco Regalia IIM Road can enjoy seamless connectivity from here. Some very special elements of modern luxuries are available right here in the complex and you can summarize them up as a large infinity pool, a grand clubhouse, gym, constant water, and power supply, multipurpose hall, convenience store etc. 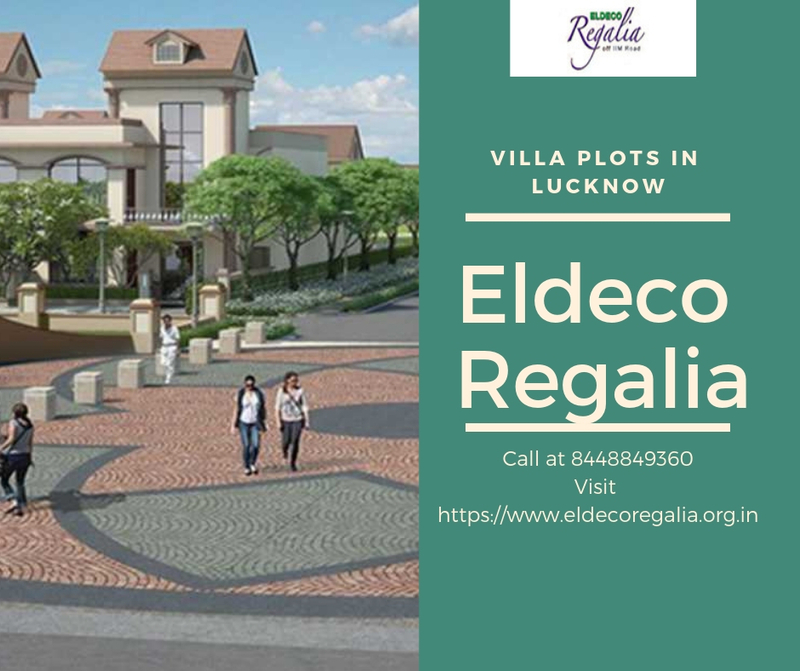 You will get these wonderful homes in exciting Eldeco Regalia Price ranging from INR 32.69 lakhs to INR 1.04 crores.